Built from 1714 to 1830. You can’t miss their typical square symmetrical shape, proportioned according to fashionable classical design principles, and their flat front. They often have a paneled door, in the center if large and detached, to one side if they are terraced. Their small windows divided into 6 to 9 panels are also typical features. 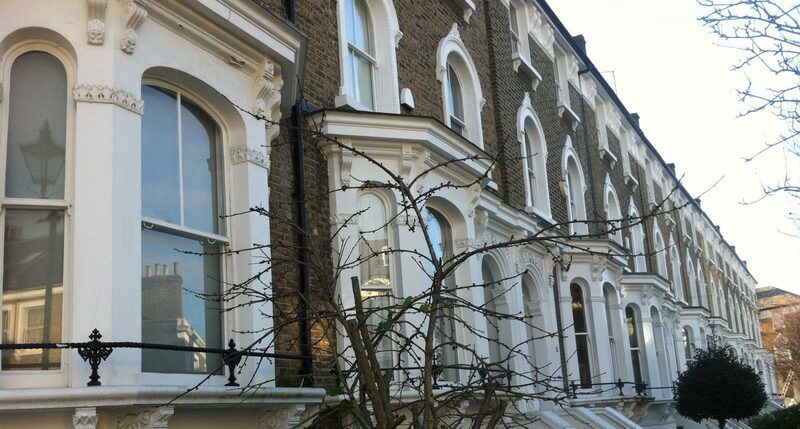 Some of the terraced townhouses have been converted into separate flats, so you can afford to live in a Georgian house even with smaller budget. Grand mansion houses or individual terraces, these full of charm houses will delight high ceilings and period features lovers. 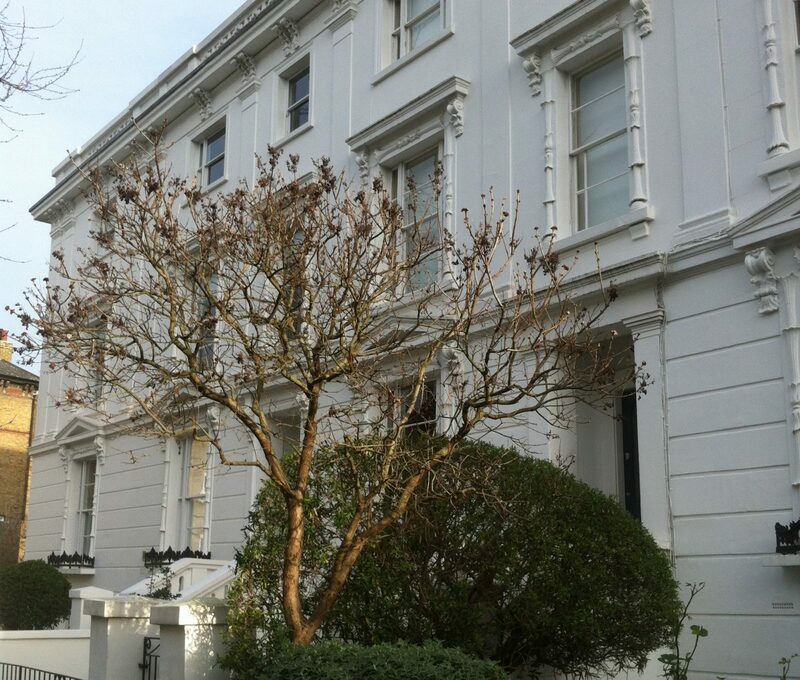 Around £800-£1,100/w for a 3 beds converted flat in Marylebone, Victoria, Bloomsbury, around £1,100-£1,300/w for a 5-6 beds terraced house near Grafton Square in Clapham Common.